The summer fire season is just around the corner and the San Rafael Fire Department would like to remind all residents to enhance their seasonal yard maintenance in accordance with fire-safe vegetation management standards. As a resident, it is your year-round responsibility to maintain the vegetation on your property in a condition so that it doesn’t contribute to the spread of a fire. Space shrubs and trees both horizontally and vertically to prevent fire from spreading. By doing this we can work together to increase fire safety while reducing individual risk and liabilities. 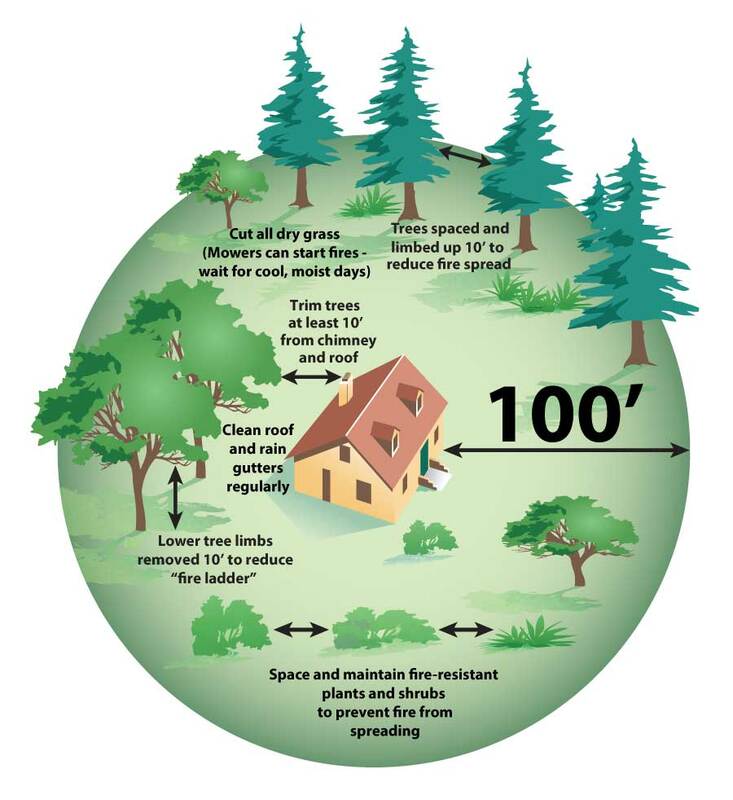 Beginning late spring of each year, the San Rafael Fire Department Vegetation Management Division will inspect properties located within and near the Wildland Urban Interface to determine compliance with the regulations outlined in the Vegetation Management Standards 4.12. To find out if you are within the Wildland Urban Interface, please go to; www.firesafemarin.org/wui. Over 8,600 parcels and lots in San Rafael are located in the High Fire Hazard - Wildland Urban Interface (WUI). 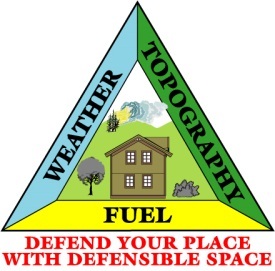 The San Rafael Fire Department offers residents located within the WUI a Residential Fire Hazard assessment. The assessment will help residents and the fire department identify risks and challenges to their homes and landscaping from wildfires. San Rafael Fire Department, Public Works and the Police Department utilize Measure A tax revenue (passed in 2012) to fund vegetation management activities throughout the community. Of the proposed total expenditures, 40% supports vegetation management in the City of San Rafael. Each activity focuses on a different aspect of open space safety or preservation. Thanks to these funds, the City of San Rafael has been able to undertake high quality inspections, public education campaigns, and other activities designed to prevent costly and damaging wildfires for years.